Province of Tenerife, also Province of Santa Cruz de Tenerife (Spanish: Provincia de Santa Cruz de Tenerife), is a province of Spain, consisting of the western part of the autonomous community of the Canary Islands. 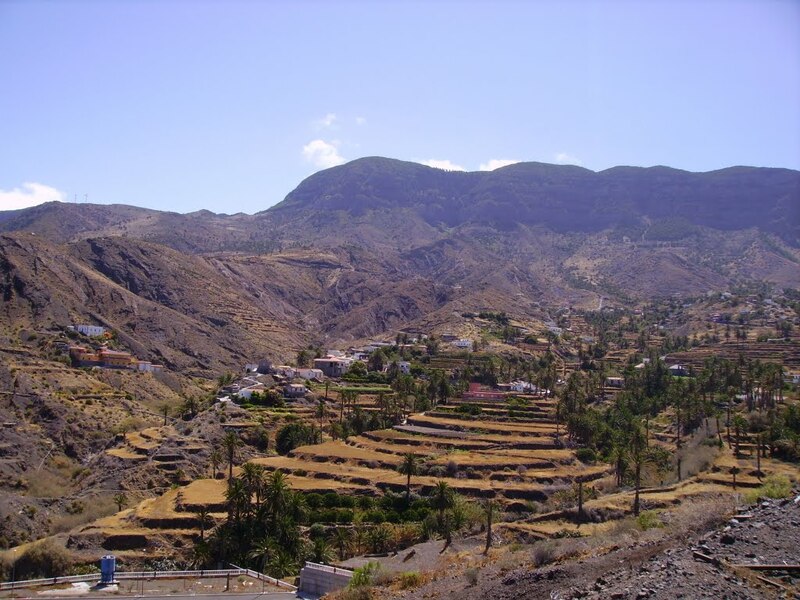 It consists of about half of the Atlantic archipelago: the islands of Tenerife, La Gomera, El Hierro, and La Palma. It occupies an area of 3,381 km². It also includes a series of adjacent roques (those of Salmor, Fasnia, Bonanza, Garachico and Anaga).